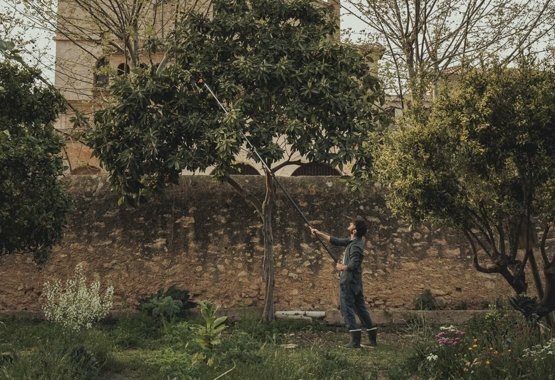 Tree trimming and bush pruning can be one of gardening's most challenging tasks, especially when you have to reach up high or get down low. 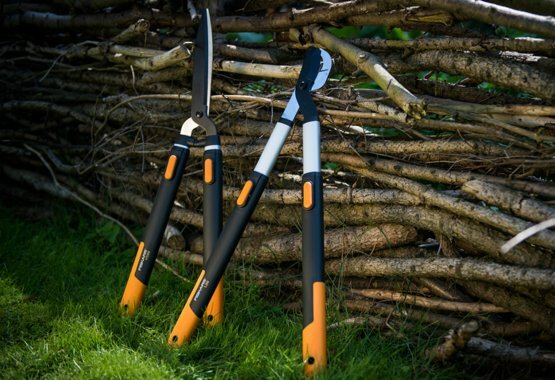 To help make things easier, we've developed Fiskars Universal Garden Cutters. 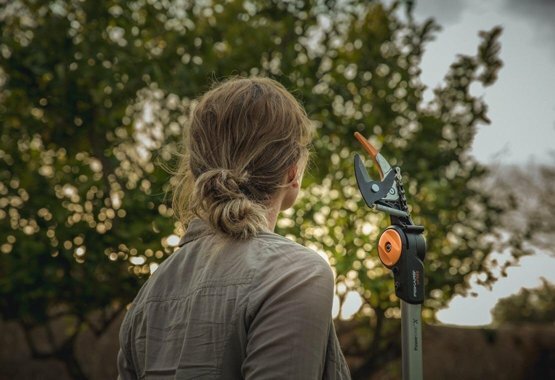 These multi-use tools enable you to reach the top of trees and dense bushes, without needing a ladder, or at ground level without bending or kneeling. If you've ever tried to trim tree crowns, pick fruit or prune branches, which can't be sawn with a branch saw you'll know how tough it can be. Thankfully, our Tree Pruners and accessories give you the power to perform wonders. 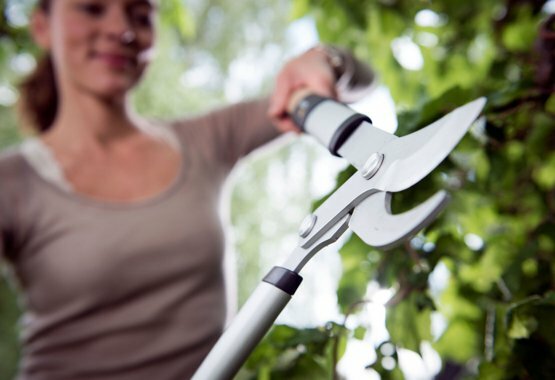 With their extension pole and other accessories, these tools offer a distinct advantage to any gardener who prefers to work with their feet firmly on the ground. 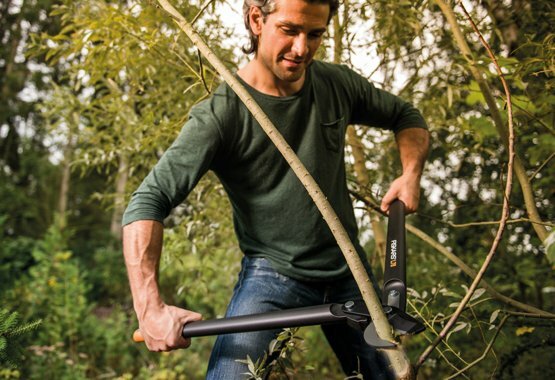 The adjustable head's lightweight, but powerful cutting mechanism helps to ensure fast, easy and safe tree trimming and pruning.